Painting Galleries - Website of acrylicpainting! 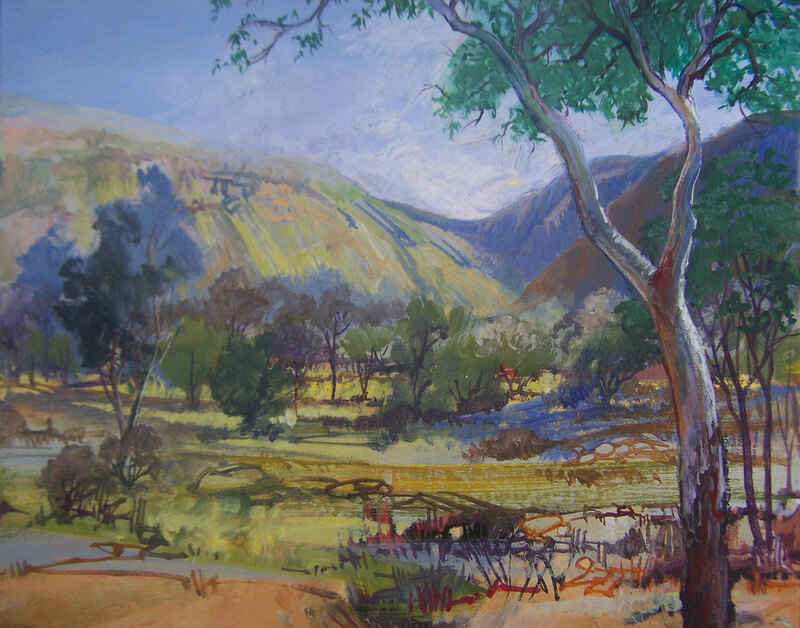 The landscape paintings will take you on a journey from the coast to the arid inland of Australia from the rainforests to the wide open spaces of the west. These paintings will connect with anyone who has a love for Australia, paricularly the outback. It is art like the country itself - beautiful, bright and strong. For a closer look at what the landscape contains visit the Nature and Wildlife Gallery. The Abstracts Gallery is for those inspired by colour and the freedom of expression of abstracted and non representational forms of art. Gone but not forgotten is an archive of paintings that have found new homes. Gallery directors and collectors have their say about the art of Richard Rogers on the Collectors page . A selection of artwork is also available as prints and cards through Fine Art America.